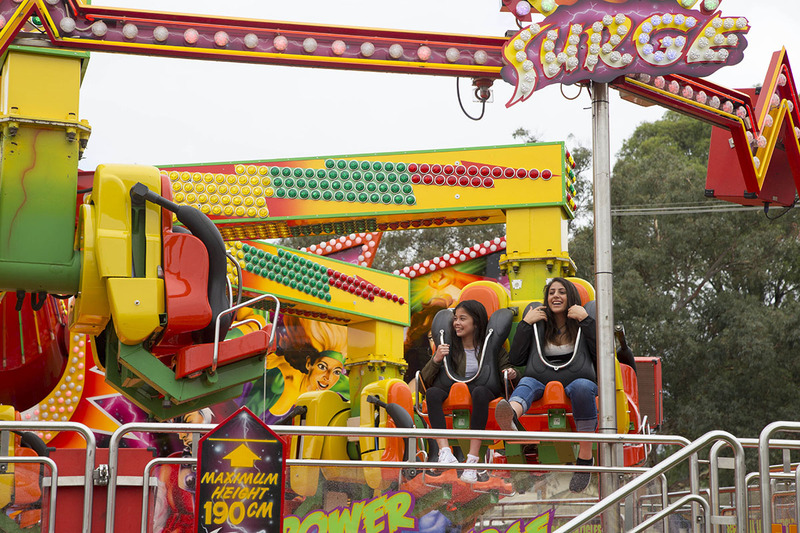 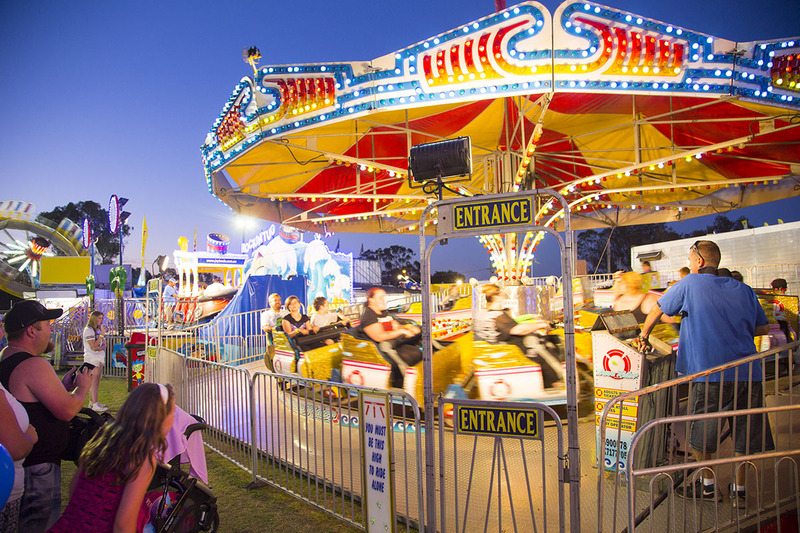 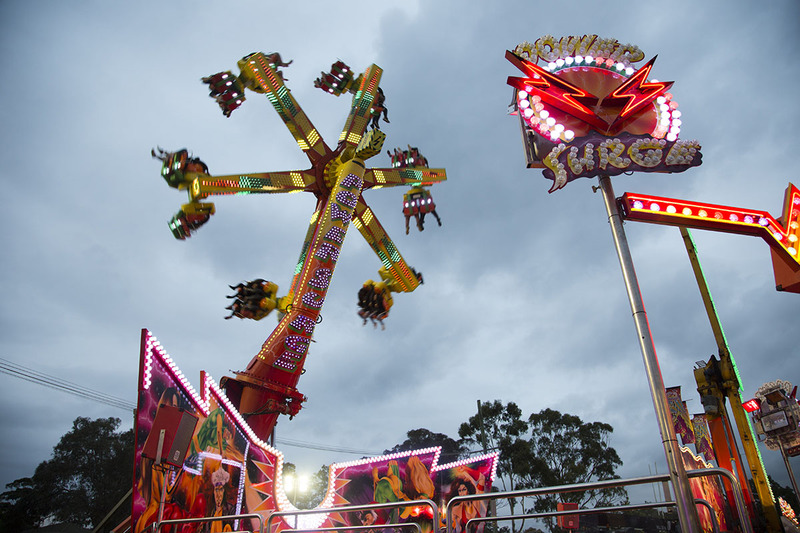 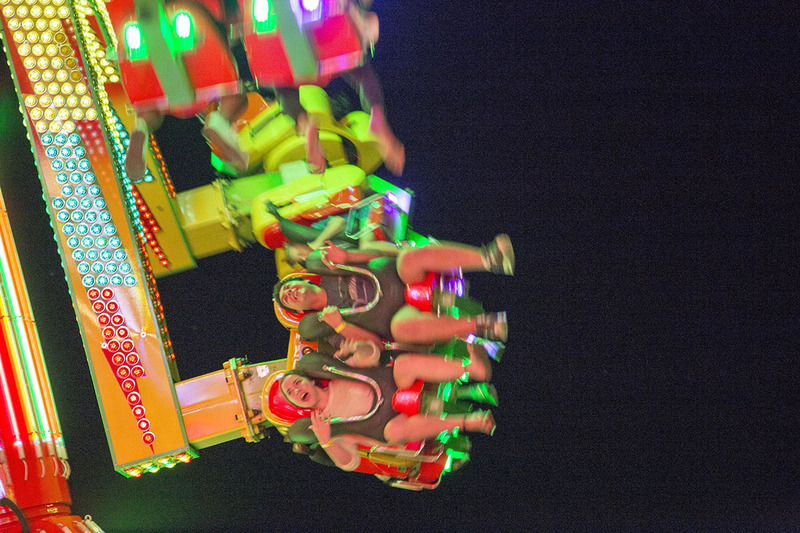 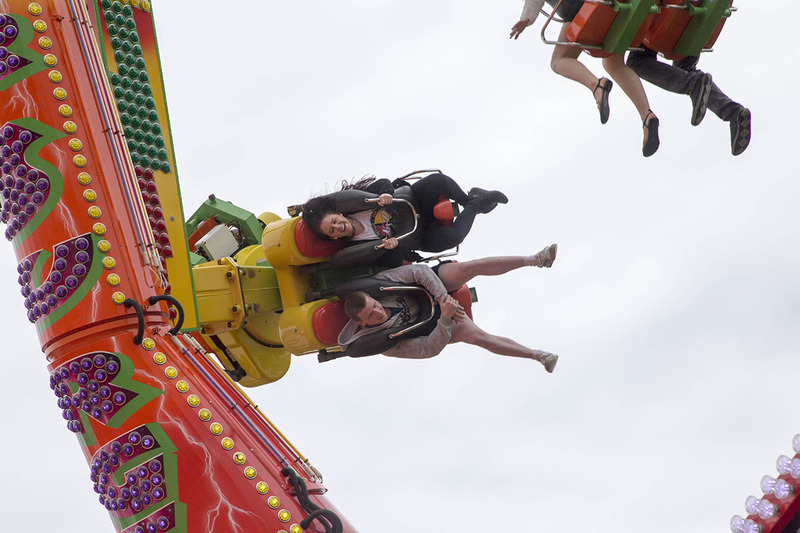 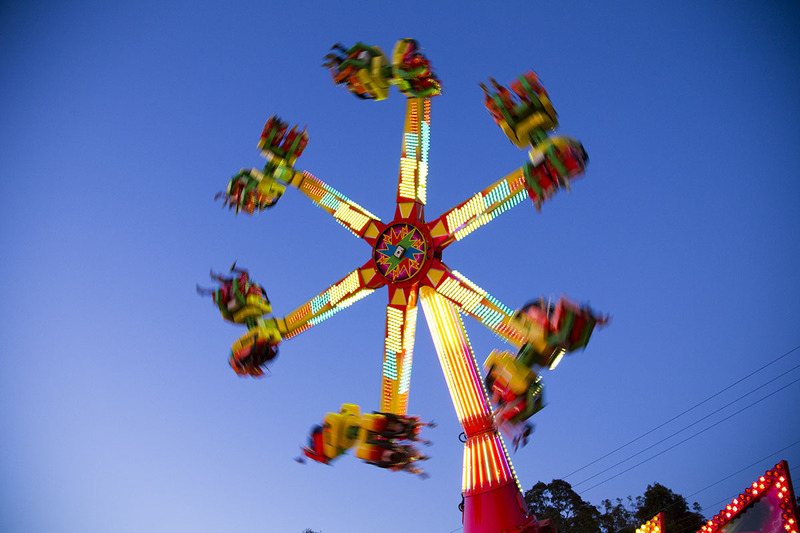 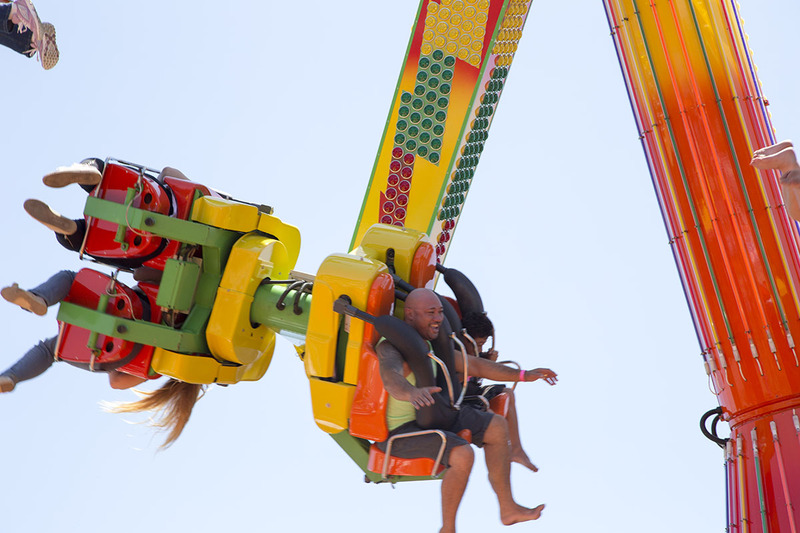 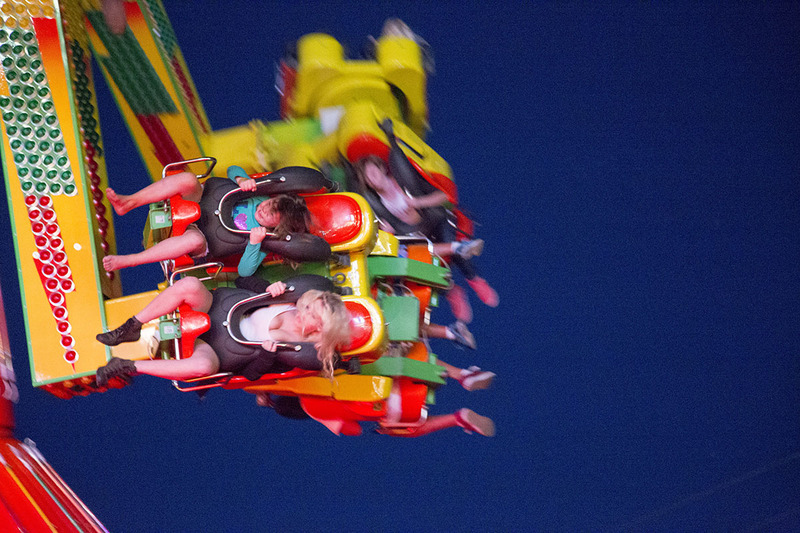 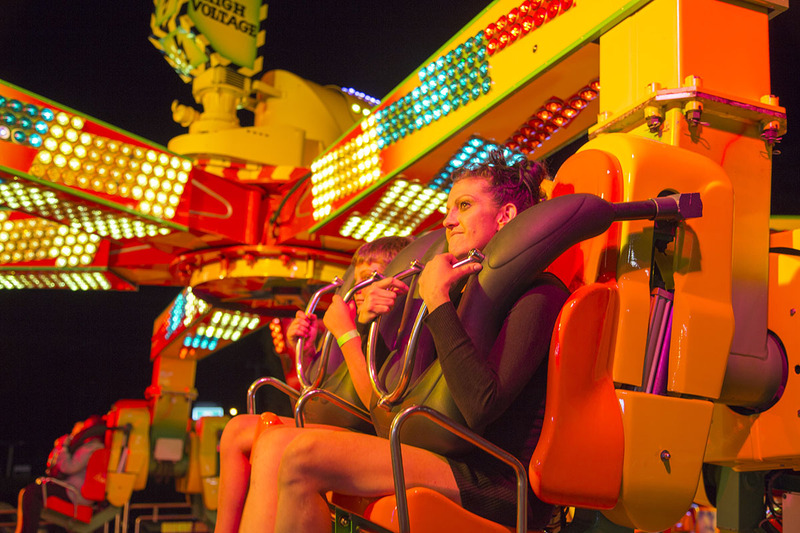 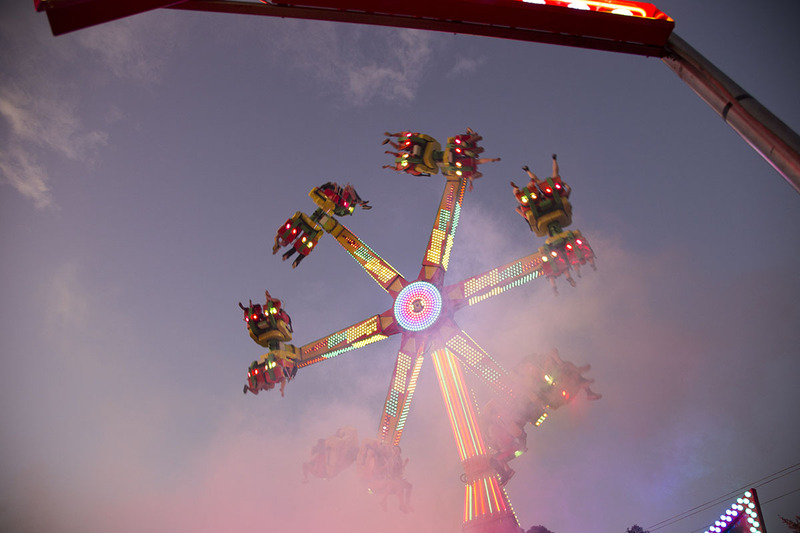 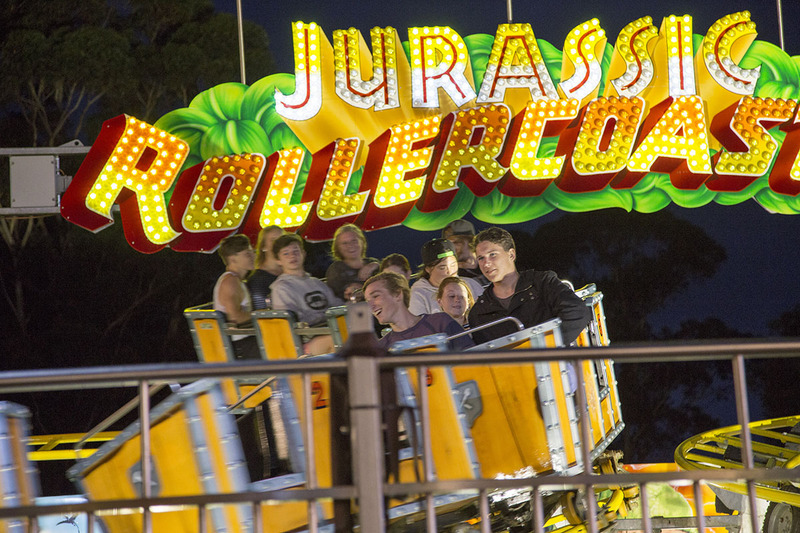 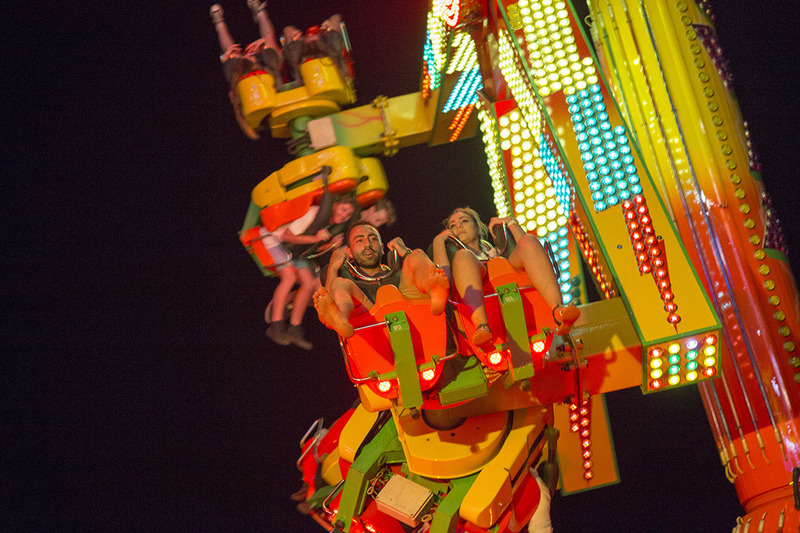 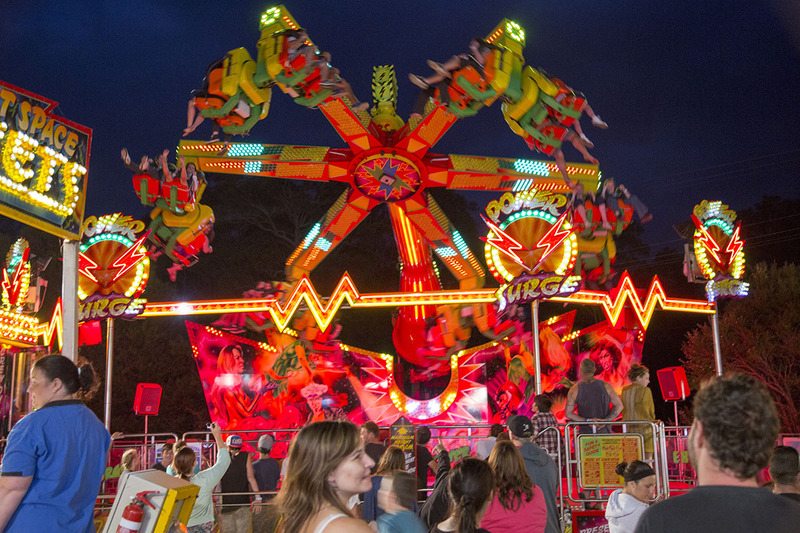 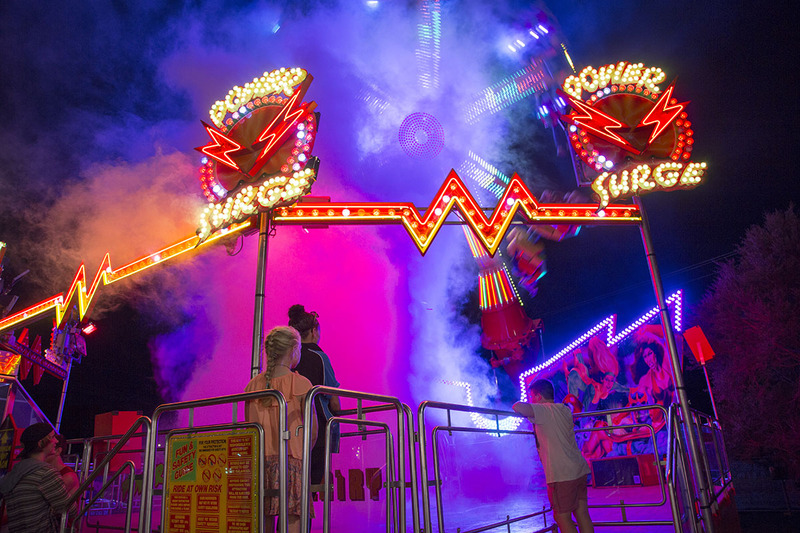 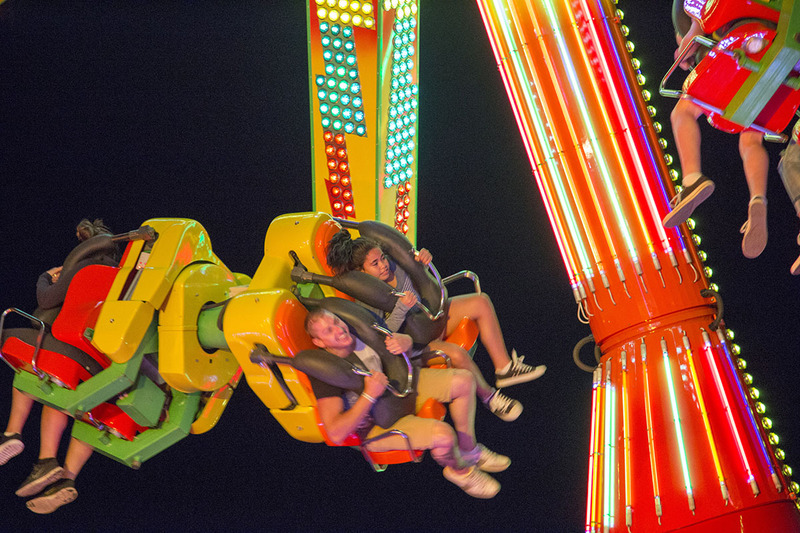 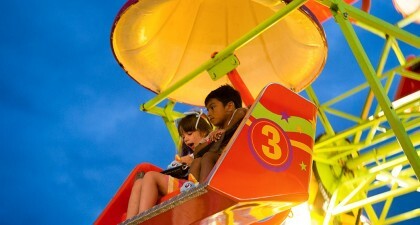 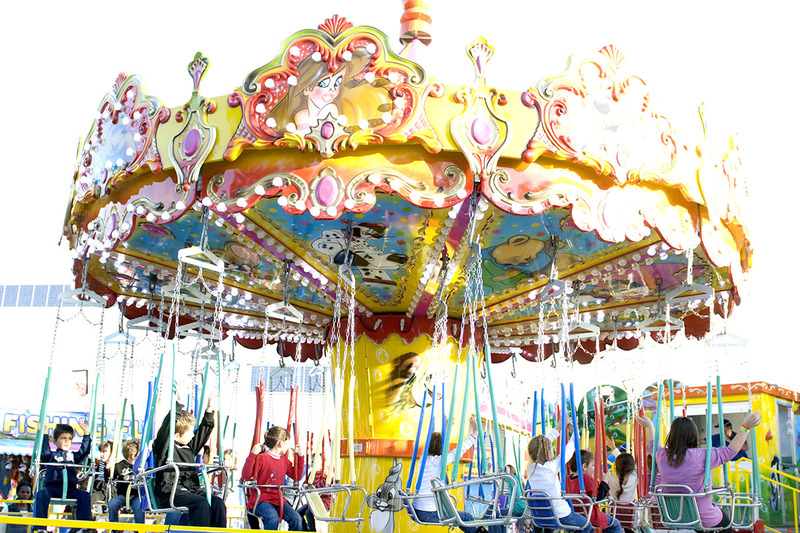 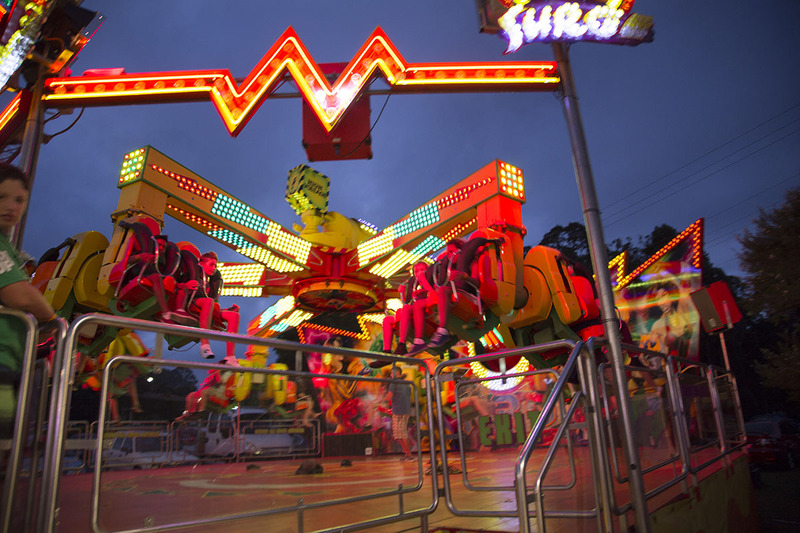 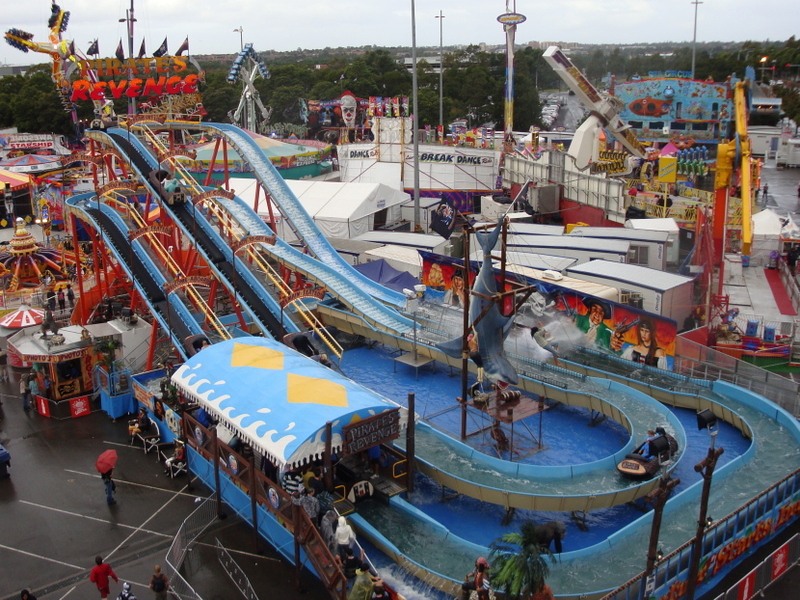 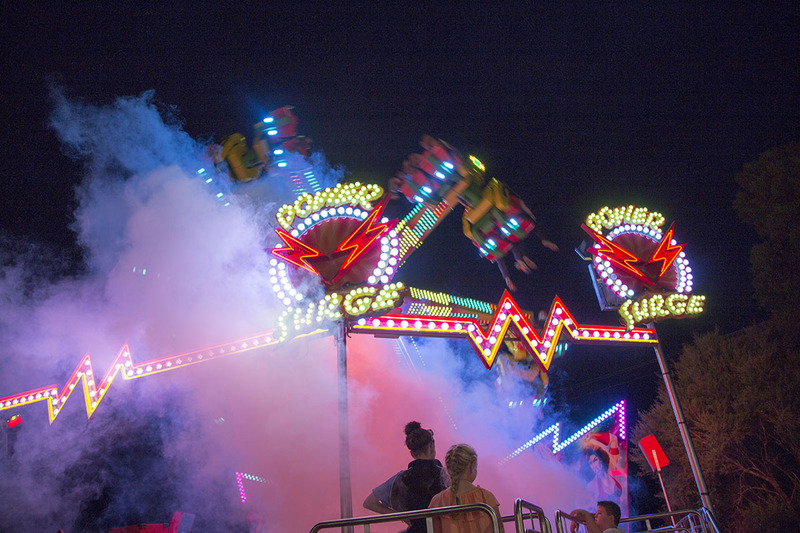 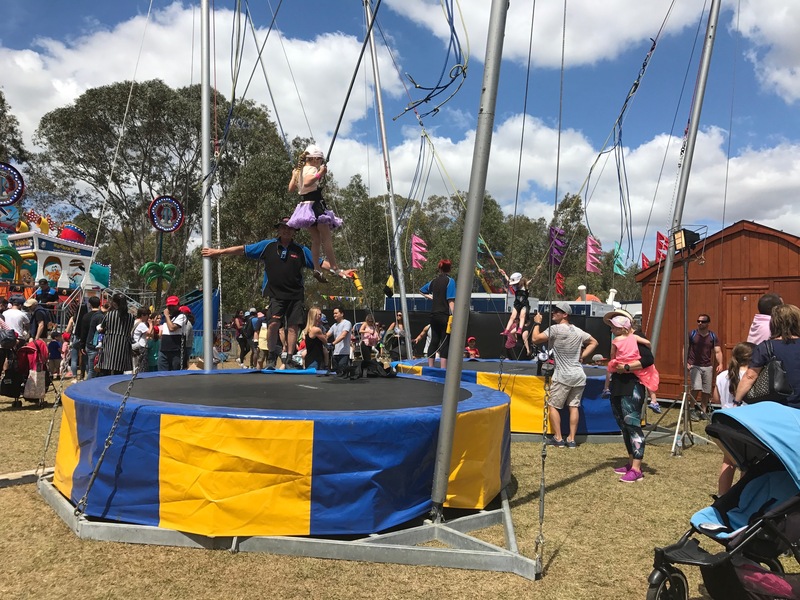 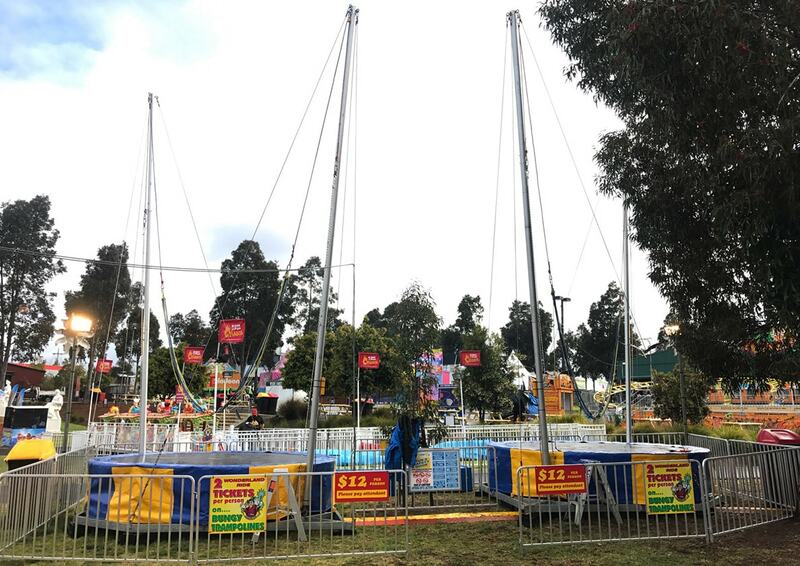 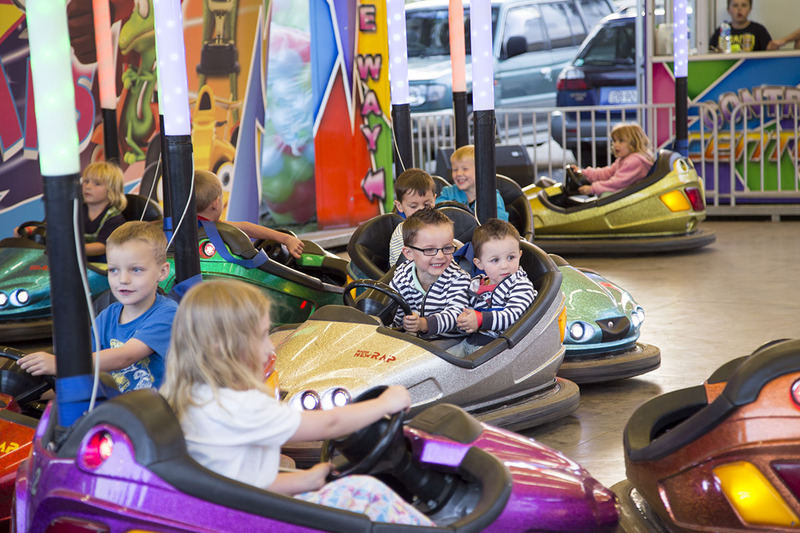 One of today’s most popular rides at Sydney Royal Easter Show and with a thrill rating of “aggressive” the Power Surge is not for the timid. 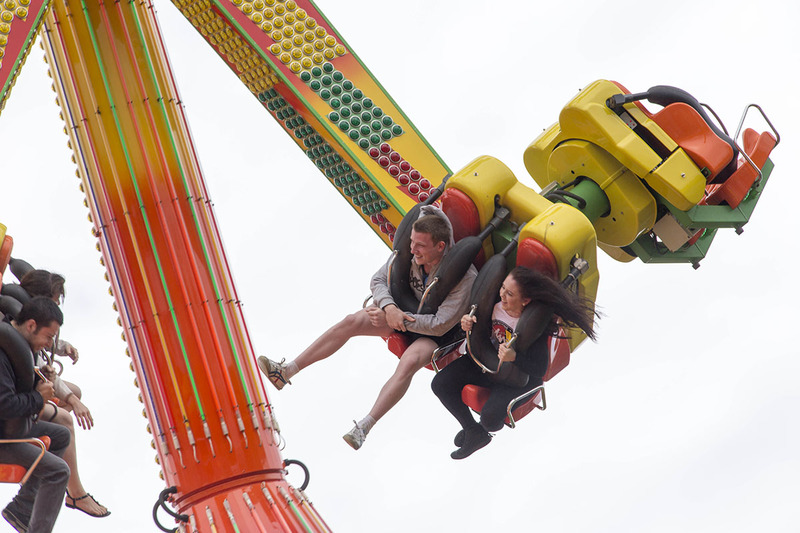 Riders don’t know where they are on this mega-attraction with thrills, spine shivering chills and excitement all rolled into one. 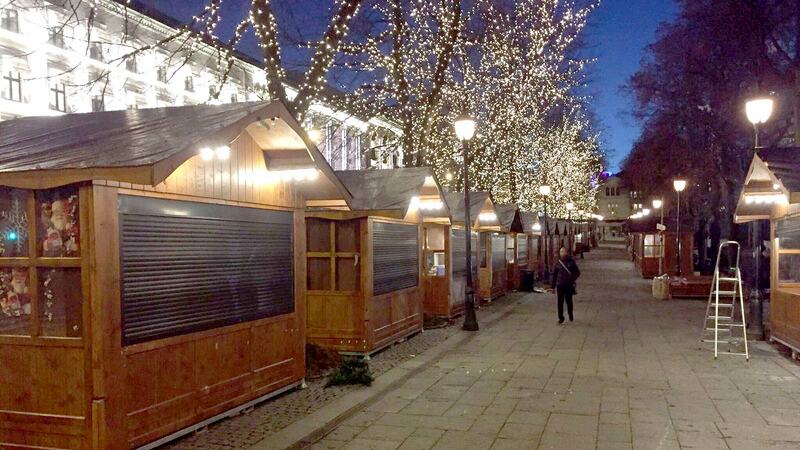 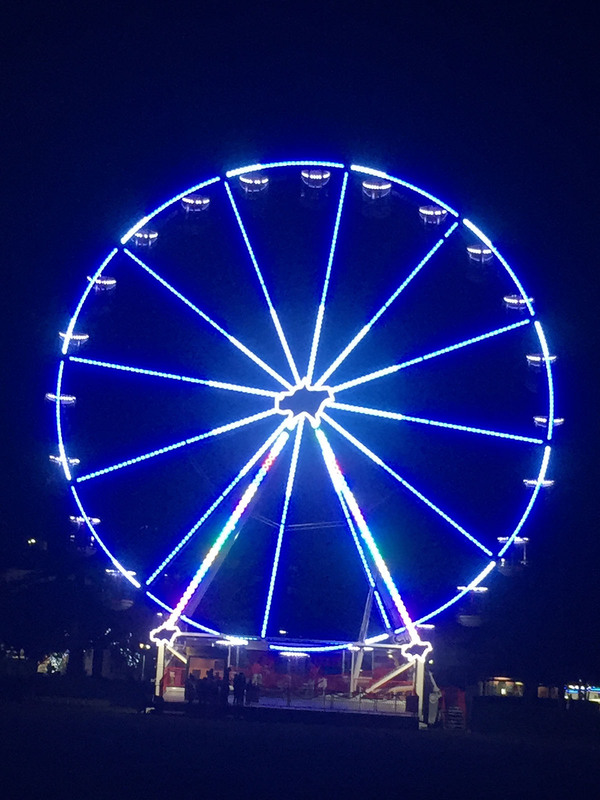 Even the faint hearted, who are not brave enough to try it for themselves, can’t help but stand back and marvel at the eye catching light attraction. 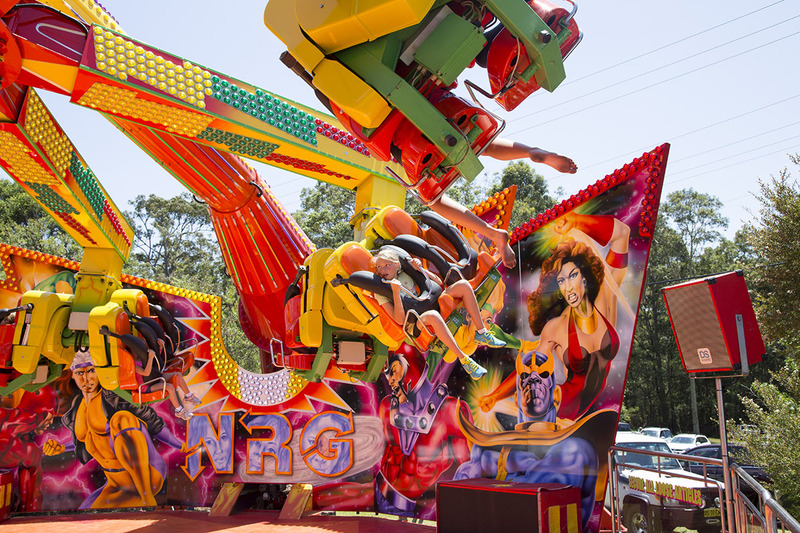 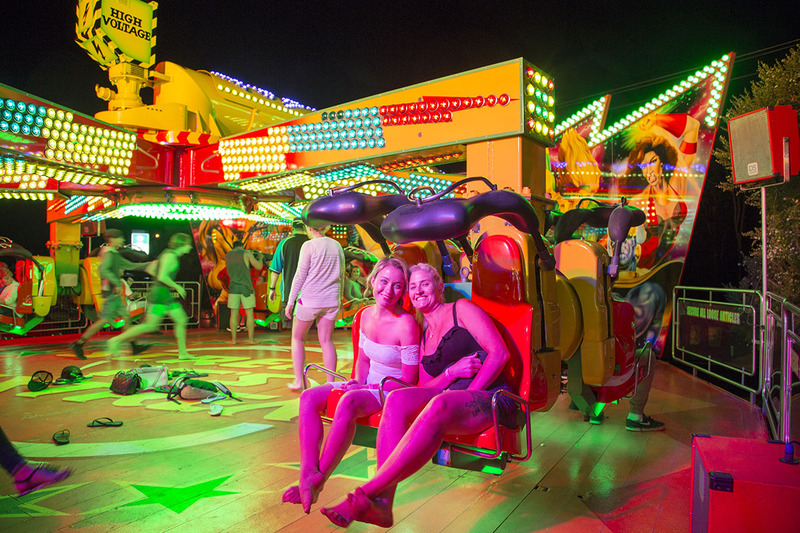 Our Power Surge ride continues to impress securing awards at all Royal Capital shows. 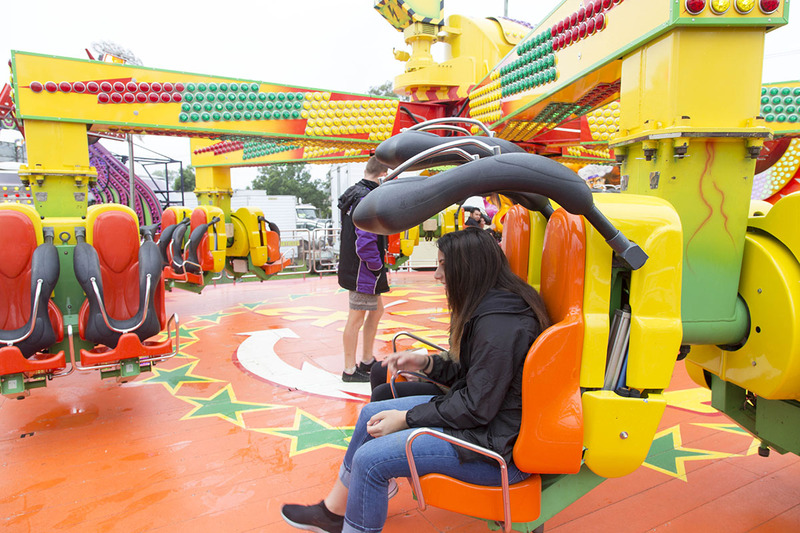 After all, from the moment your ride starts, Power Surge sweeps and rotates you horizontally as you rise up to 20 meters above ground. 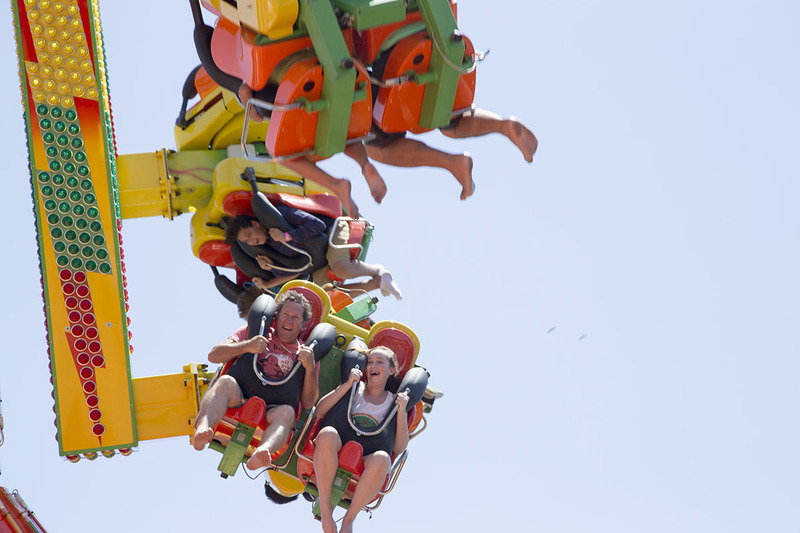 No ride is ever the same and neither will you be after riding this one.